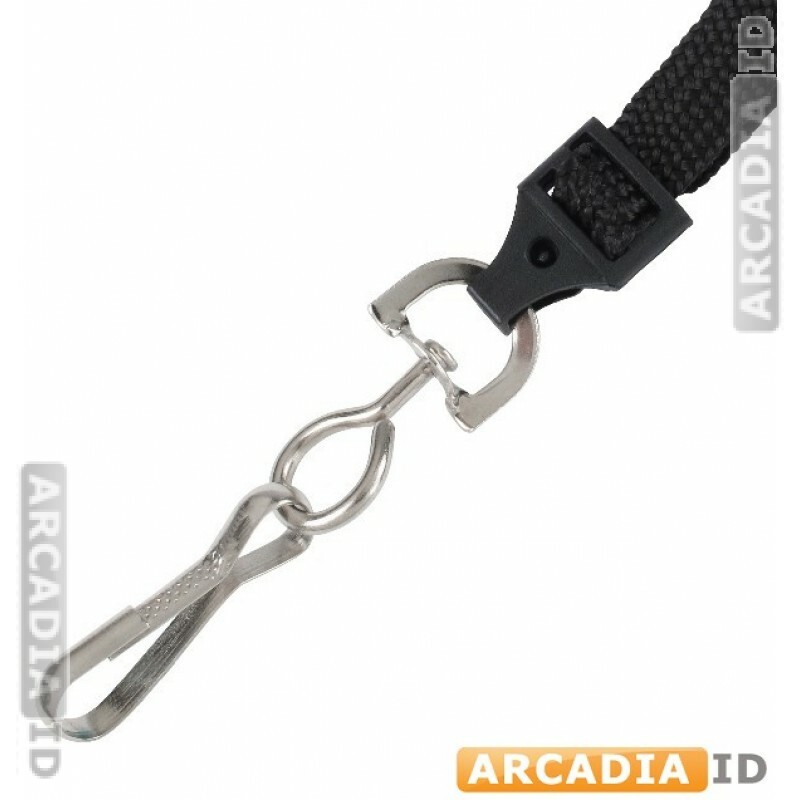 This listing is for 25 breakaway lanyards. 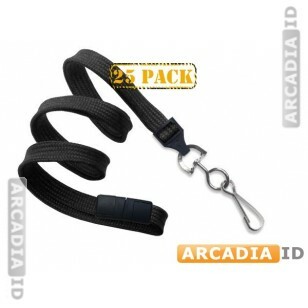 These black lanyards hold your ID cards securely around your neck but break when pulled to provide extra safety for your staff and for your visitors alike. For more varieties of lanyard in varying styles take a look around the rest of the site! 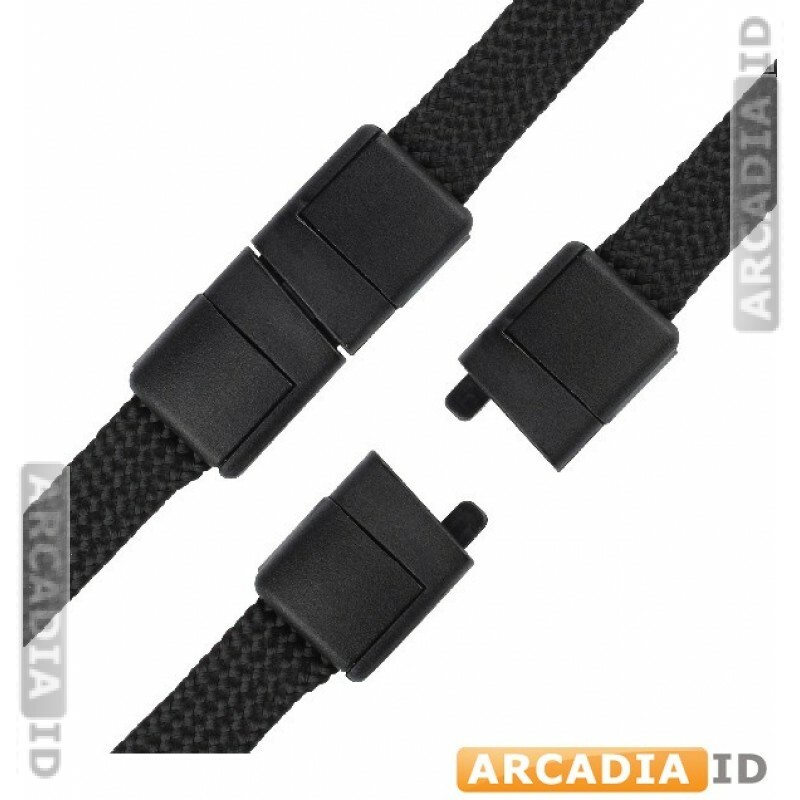 You can always depend on ArcadiaID for the very best prices and service.